I am a danish Software developer, currently employed by Microsoft working as a Software Engineer 2 on Azure Dev Test Labs in Redmond, Washington. Towards the end of 2017, I married my beatiful Wife and moved to the US in the beginning of 2018. As part of moving abroad, I had to say goodbye to a significant part of my life; volunteering in the Danish Home Guard. Up until leaving, I served as the platoon leader of (1. INF DEL/HVK Ballerup/HDKVE) in the Danish Home Guard. Besides the Danish Home Guard, I also volunteered with scout organizations in Denmark, to help out at various jamborees and other events. 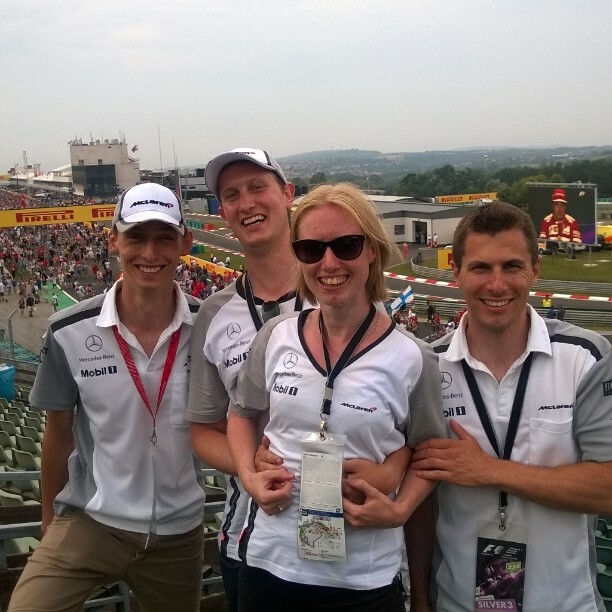 Photo from the 2014 formula 1 race at Hungaroring with some dear friends. 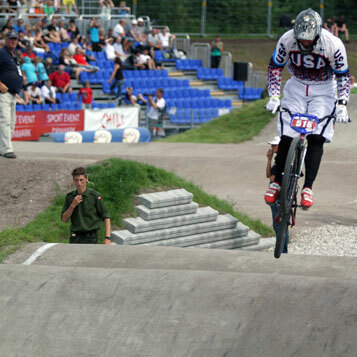 Part of the medic crew at the 2011 BMX championships in Copenhagen, with the Danish Home Guard. 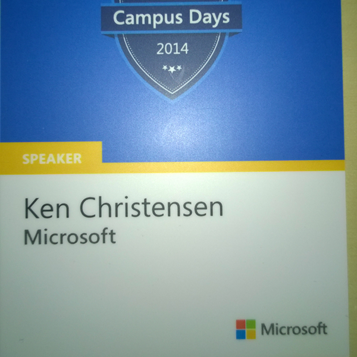 Spoke about the Microsoft Dynamics Marketing SDK at Campus Days 2014. Speaker in a session on Microsoft Dynamics Marketing SDK together with our architect, Tom Burger. Developing the best in online marketing solutions. Responsible for extensability through the Dynamics Marketing SDK. Bachelor of Engineering in Information and Communication Technology. Student worker in the Dynamics NAV organisation.